Register to our newsletter and receive special offers, discount codes, new product releases, tennis news and game tips! To become a true tennis great, you have to conquer the clay. 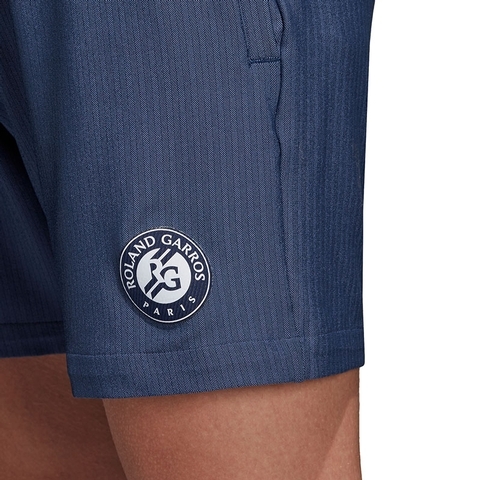 Worn by top players as they battle to master the slow court, these men's tennis shorts display a Roland Garros logo above the hem. 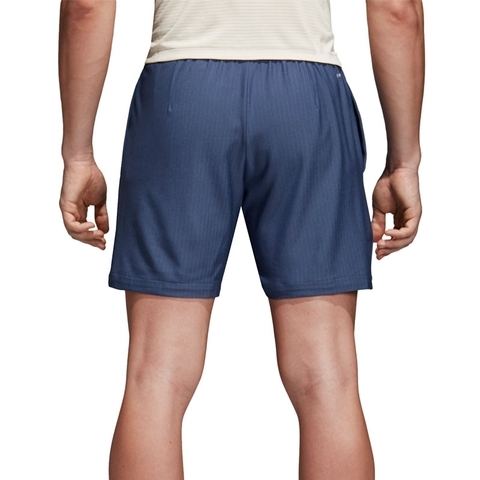 Made from Climalite fabric that sweeps moisture from your skin to leave you dry and comfortable, they have side slip-in pockets for extra utility. They are built using a stretchy blend of polyester and elastane so you can enjoy a full range of motion on court. Side slits on hem. 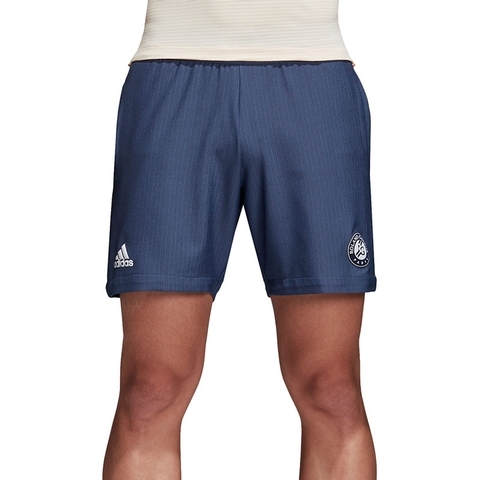 Herringbone-pattern fabric; adidas Badge of Sport and Roland Garros logo above hem.